As what we mentioned in our last lesson, 朱 was borrowed to mean red colour. 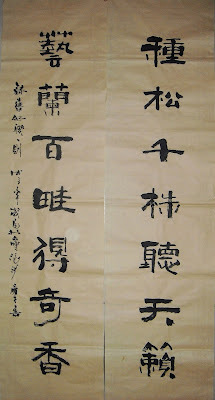 Thus Chinese ancestors then added 木 to 朱 to create 株 to represent the original meaning of 朱. We can see clearly that Bronze Script was exactly created by adding to . 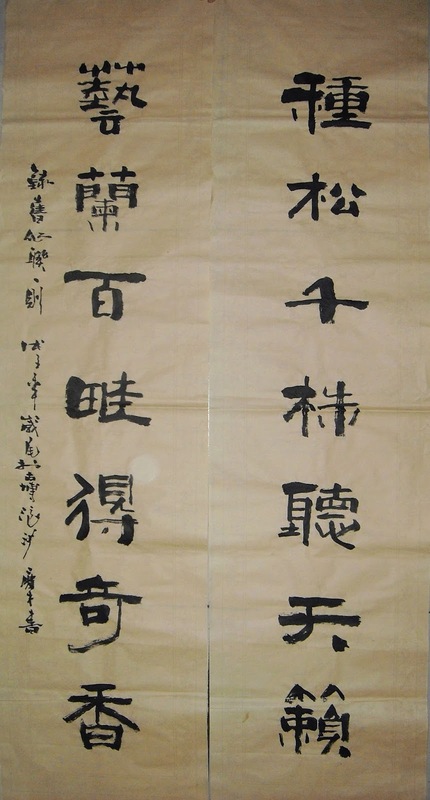 and it was later used as Chinese Classifier (https://en.wikipedia.org/wiki/Chinese_classifier) for objects like tree. One usage literally is: one 株 tree.